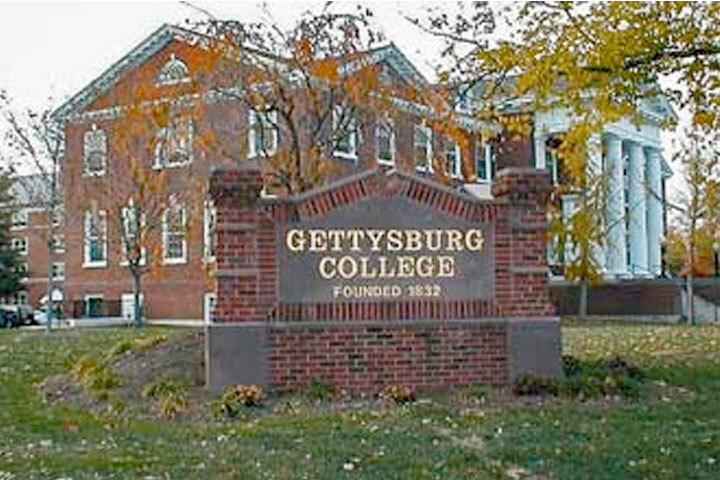 MADISON — Gettysburg College students take pride in their work, and they are likewise proud to announce their recent academic achievements. Students whose semester averages were 3.6 or above were recently placed on the Dean’s Honor List. Alyssa Beronilla, Grace Bowen and Madeleine Teele has been awarded this outstanding academic achievement in the Fall 2018 semester.